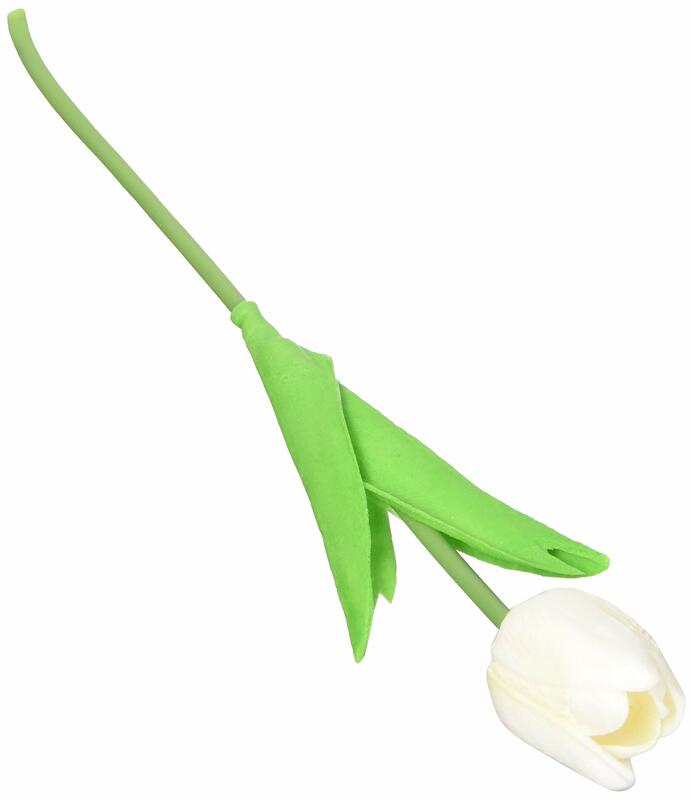 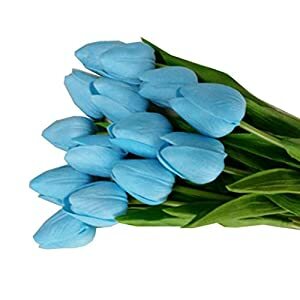 Material: all tulips are 100% brand new and high quality(silk) with competitive price, also easy to clean. 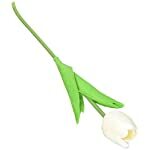 Style: Simple and Elegant, Pure Natural Style. 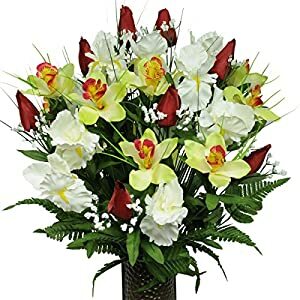 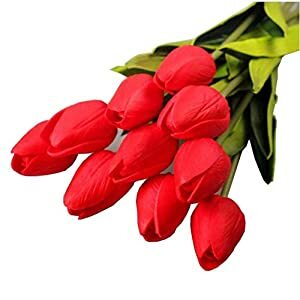 These real touch artificial flowers will add more color and vitality to your life ,make you have a good mood every day. 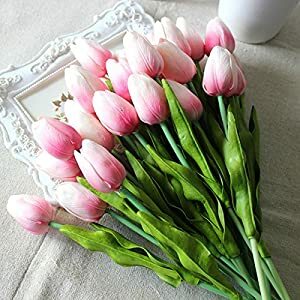 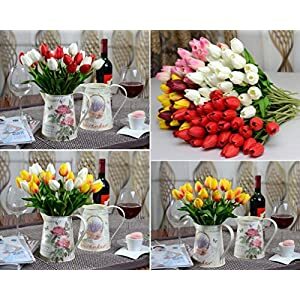 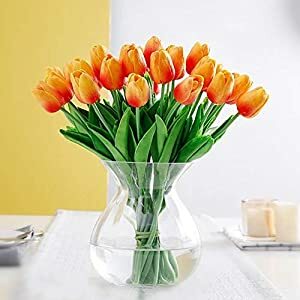 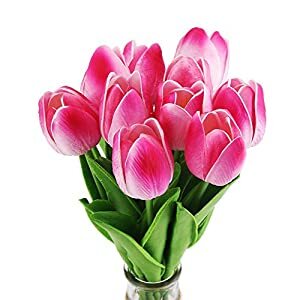 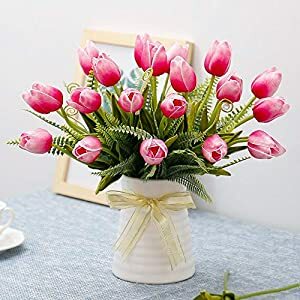 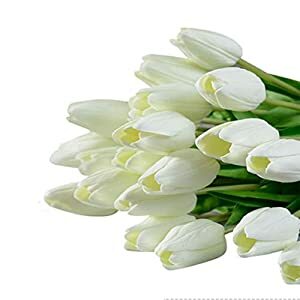 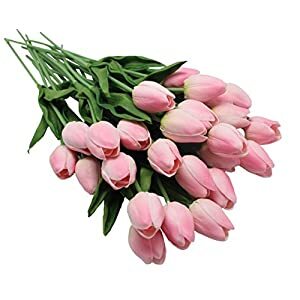 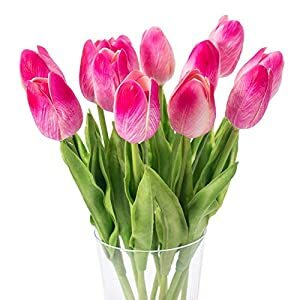 This set of vibrant artificial tulip set is perfect for decorating wedding ceremony, candy box and wedding card ,home and garden decoration, Valentine’s day gift sending etc.